The FYSPRT is lead by community mesmbers like you. 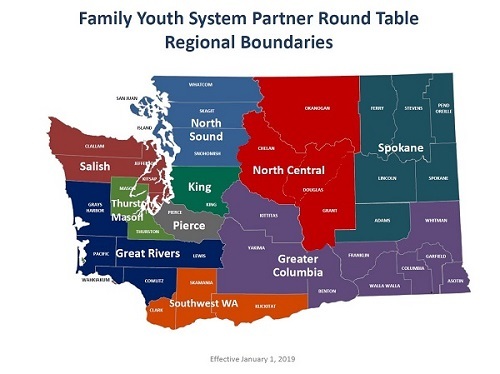 The Regional FYSPRT has a direct line of communication to state leaders through the Statewide FYSPRT Meetings. These meetings are held quarterly and we send our own FYSPRT members to discuss system barriers and successes we have made locally. You have a voice, we want to hear from you. Every journey begins with a step. We are in the process of recruiting young people and family members in our community who have lived experience with the Medicaid mental health system. Please follow the "About Us" link to learn details about our upcoming meetings.